Disclosure: This is not a sponsored post. I was sent a package of Entenmann's goodies for reviewing purposes. All words and opinion expressed are 100% my own. Snacks are a must in our household. They are great for after school or for carrying around when we go to soccer, swimming class or you name it, we are seriously always on the go. Therefor we always rely on snacks. 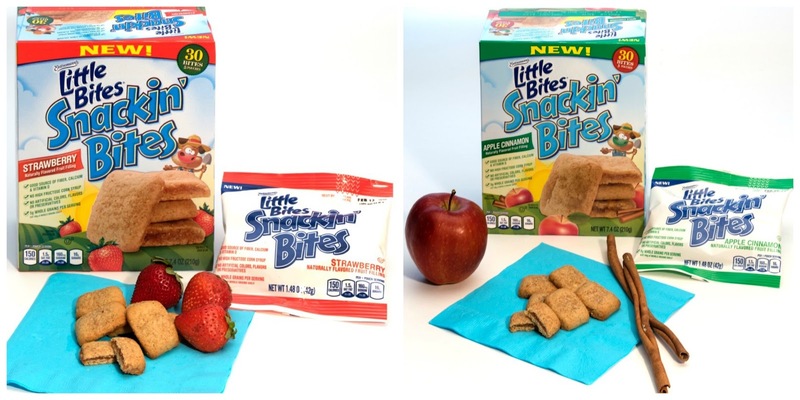 I always make sure to find a snack that both my kids will agree on, they have to be delicious, healthy and great for little fingers. 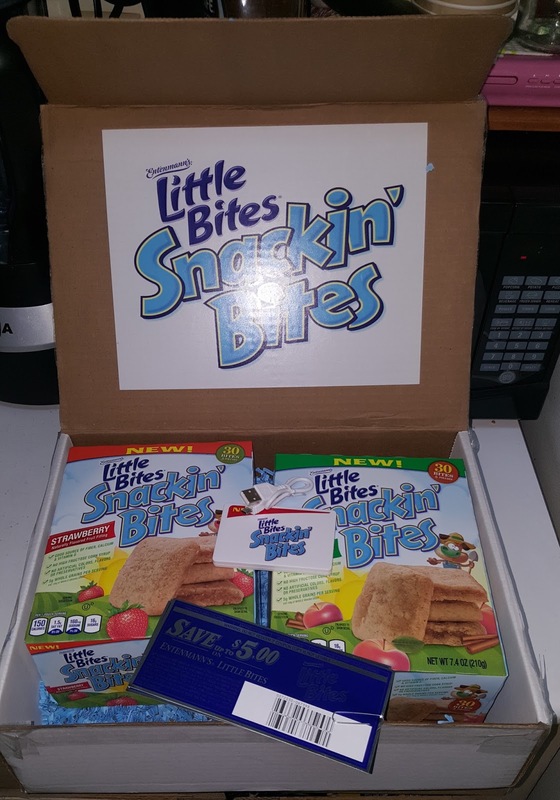 Each little bites box contains five portable pouches and each have six individual snackin bites mini bars inside. We were so excited to try out Little Bites Snackin Bites, which are made with a soft cereal crust and packed with a delicious fruit filling. They are also a good source of calcium, vitamin D and fiber. I especially love that they contain no artificial flavors, colors or preservatives and have 0g trans fat. I would be lying if I didn't tell you that both boxes were empty by the end of week 2. Miguel would literally want to eat two pouches a one day, they had to be hidden. 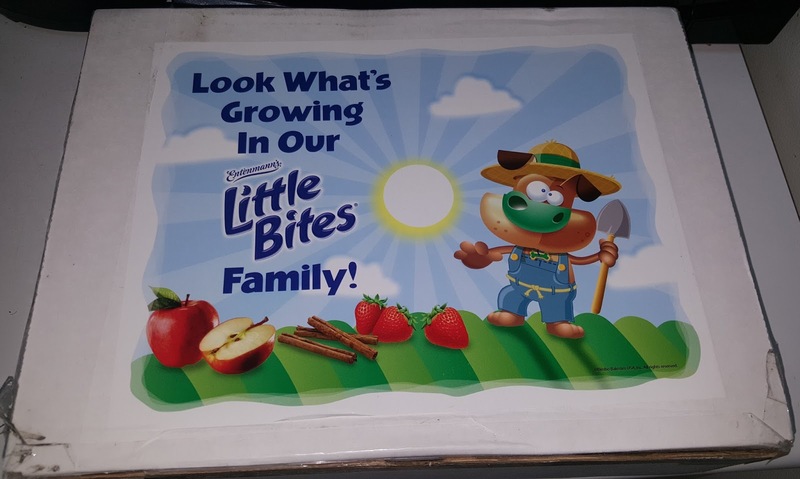 They are that good and since they are packed with good nutrients I have no problem with him eating them everyday. It's no surprise, Entenmann's has been the families choice since 1999. 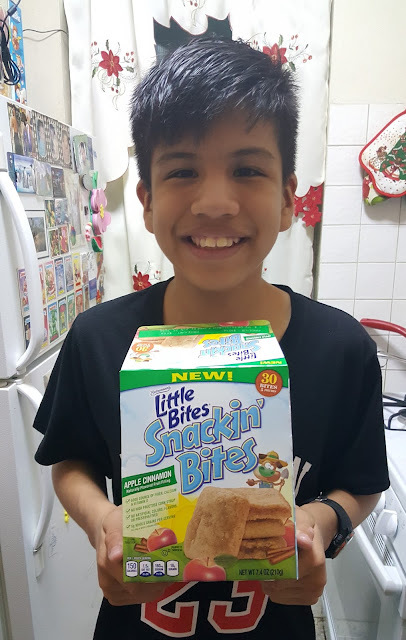 Snackin Bites is now available in the Northeast, Southeast and Midwest, make sure to keep your eyes open for them at your local supermarket. 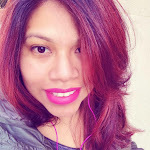 6 comments on "Little Bites Snackin Bites Review & $45 Package Valued Giveaway"
I love the banana muffins. We love all the flavors, but the banana are especially tasty! We always have a supply of the Little Bites in our cupboard. My current favorite is the party cake variety. I like their chocolate chip mini muffins. I like their fudge brownie bites. I like Blueberry Little Bites. my kids love the little bites party cakes muffins.